Introducing the new Dermalogica Rapid Reveal Peel, an effective at-home skin peel that delivers visible results. 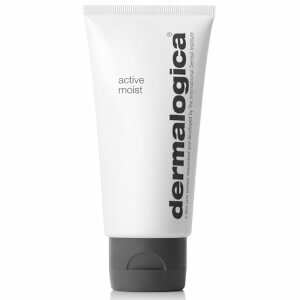 Dermalogica is the number one choice of skin care professionals worldwide, their top-selling products are popular for a reason. See for yourself why they have so many fans. Dermalogica Skin Kits address the most common skin conditions from oily to dry and combination skin. They include 5 travel sized products, enough to last you 30 days, plus samples. Get on the road to your healthiest skin yet! At Dermalogica, we are passionate about skin. Every type, colour and texture. Your skin is unique and we believe every person should feel confident in their own skin, that’s why our mission is to help you achieve healthy glowing skin, not just for 1 day, or 1 month, but for life. We don’t believe in fancy packaging, or big marketing campaigns, we believe in creating products that deliver results, with the latest scientific formulas and natural ingredients, developed by skin therapists and experts who understand skin better than anyone else. 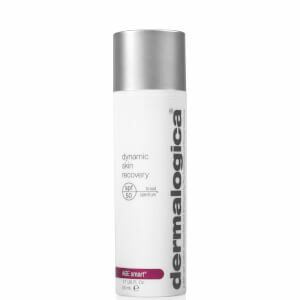 Dermalogica is the No.1 professional skincare brand in the UK and Ireland, used and recommended by over 20,000 skin therapists. You will find skin therapists in every single location where Dermalogica is sold, because we believe that to achieve the best results, you need a personalised solution for your skin and a routine that perfectly matches your skin’s needs. Find the nearest Dermalogica professional to discover even more expert advice and product information.